Millet mobile phones are booming in Europe: Ukraine's first Western Europe surged 415.1%. 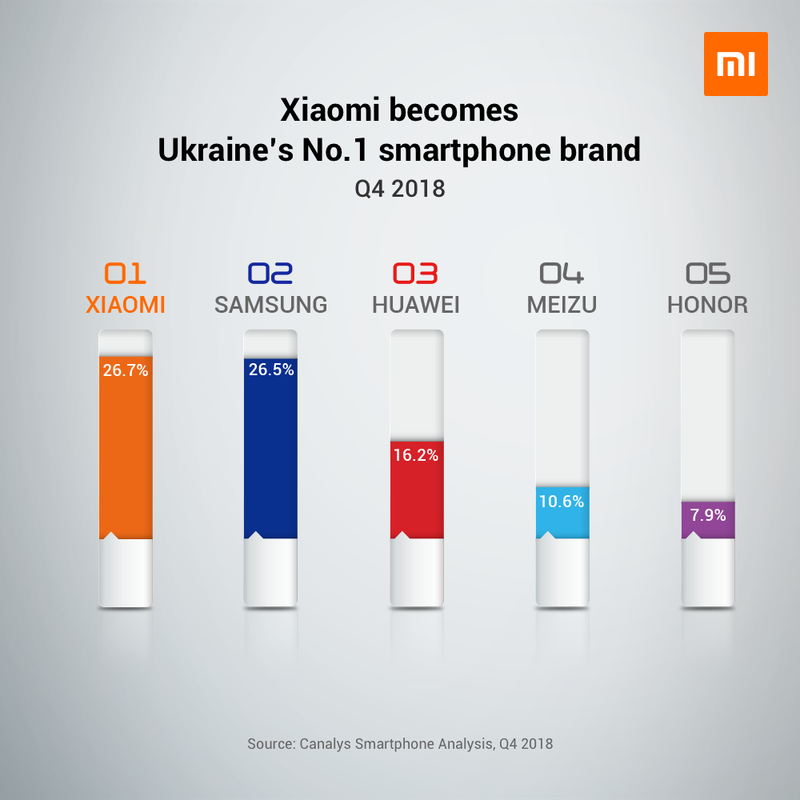 Interestingly, four of the top five mobile phone brands in Ukraine are Chinese mobile phones, besides millet.HUAWEI16.2%, Meizu 10.6%, Glory 7.9%. 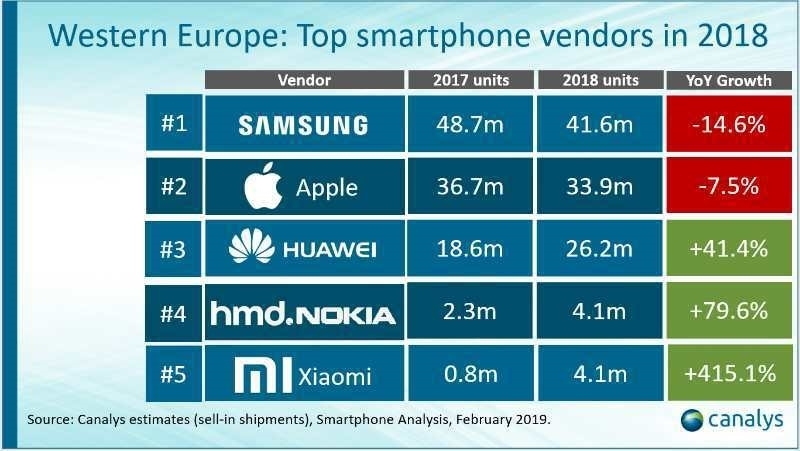 In the Western European market, millet mobile phone has also achieved surprising results, successfully ranked in the top five, and with a growth rate of 415.1%, it has undoubtedly become the fastest growing mobile phone brand in the Western European market. In the Spanish market, millet grew 273.4% year-on-year, ranking in the top three. It is worth mentioning that,Millet entered the important markets of Western Europe such as France, Italy and the United Kingdom only in May 2018.It's a bit scary to have achieved such a result in just over half a year. Four years ago, millet began to develop globally. By the second quarter of last year, millet had grown by 150%. It has entered 82 overseas markets, and 25 of them have become the top five in the industry. 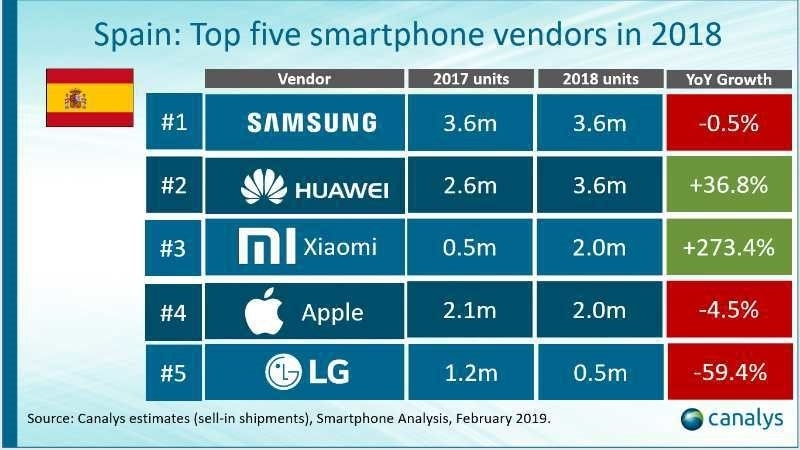 And according toThird quarter results of 2018The millet overseas market earned 22.3 billion yuan, up 112.7% year-on-year, accounting for 43.9% of the total revenue, 7.9 percentage points higher than the previous quarter, ranking fourth in the top five of 30 countries, especially in Western Europe, 386% growth, and second in Indonesia, where the Indian market has accounted for 30% in the first quarter of four consecutive quarters and 7 percentage points higher than the second. Recently, the French flagship store of millet was officially opened on Champs Elysees Street, which is the largest shop in Europe. Lei Jun also said that millet will accelerate the layout of Europe this year.